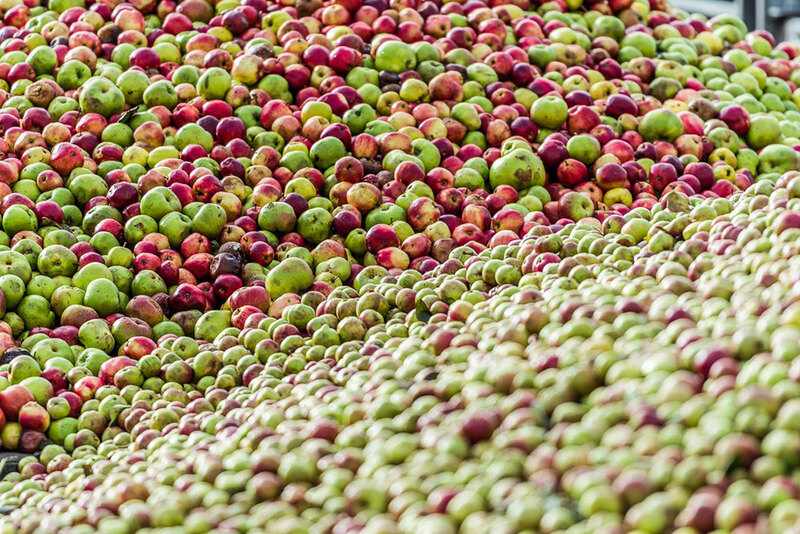 Is it that 17 varieties of sweet, sharp and bitter apples go into every pint? That we don’t pick those apples when we’re ready, but when they’re ready? That we use fresh juice for a more natural taste? Or that every drop is matured in the dark for up to two years? 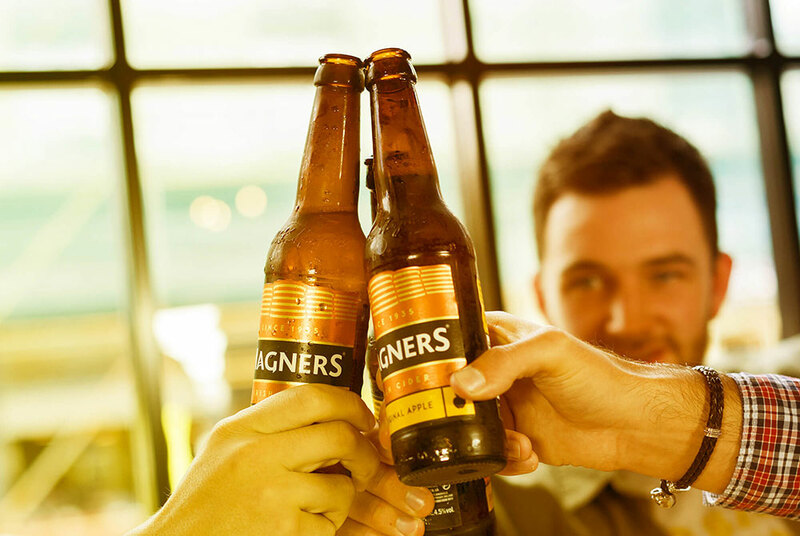 We believe it’s all of the above, brought together according to the Magners recipe. As refreshing today as it was when William Magner first conceived it over 80 years ago. A taste that’s held true since 1935. Magners. True Cider since 1935.